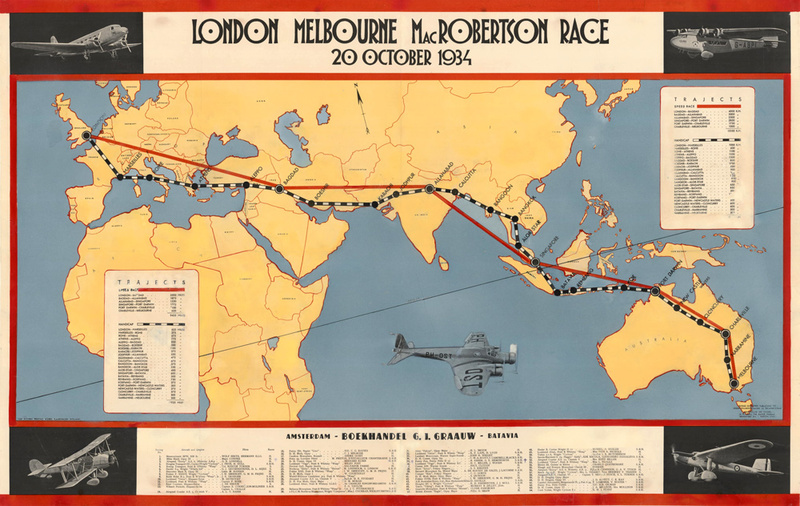 The 1934 air race from London to Melbourne was sponsored by Melbourne businessman and philanthropist Sir Macpherson Robertson, founder of the MacRobertson Confectionary Company. The race was to celebrate the Melbourne and Victorian Centenary. MacRobertson's operated in Melbourne from 1880, and became the largest confectionary company in the Commonwealth, with famous brands such as Freddo, Old Gold, Snack and Cherry Ripe. Cadbury acquired MacRobertsons in 1967. The race was initiated as part of the Melbourne Centenary celebrations. 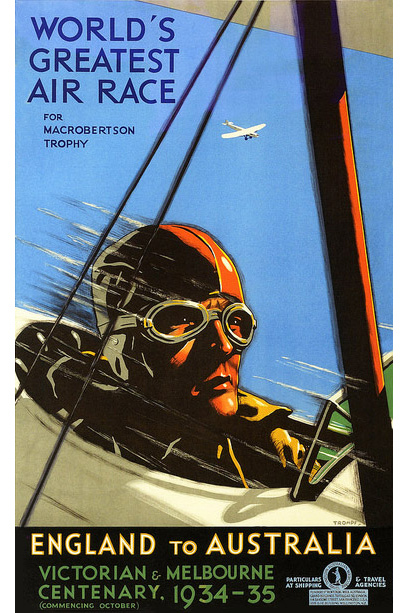 An exquisite gold trophy, cash prizes of £15,000, and gold medals for all crew and passengers who reached Melbourne were provided by Robertson. He also wanted safety to be a priority. 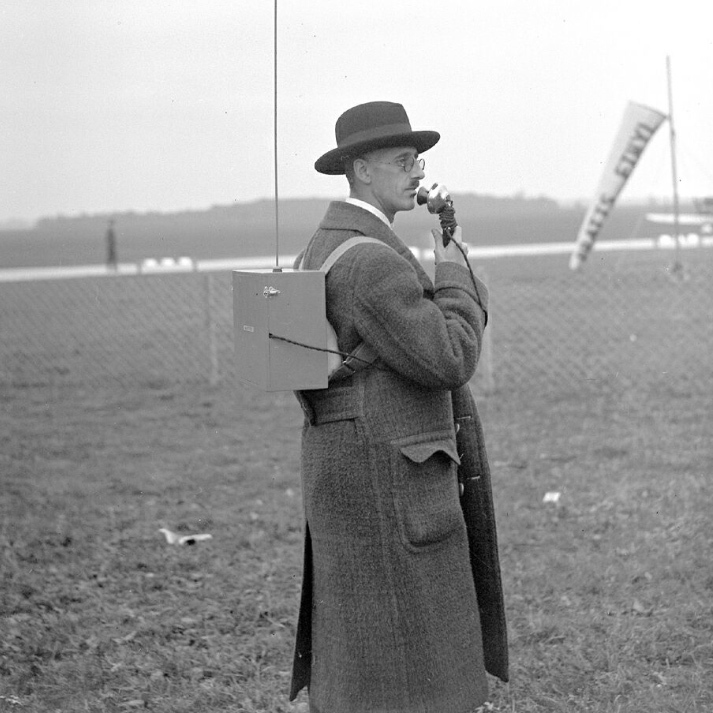 The race was run by the Royal Aero Club, London. 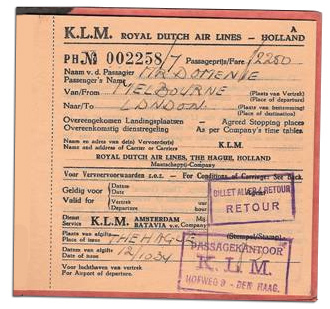 It started at Mildenhall, England and ended in Melbourne, a distance of 18,200km. There were compulsory stops in Baghdad, Allahabad, Singapore, Darwin and Charleville. There was fuel, Shell oil and supplies in an additional 17 locations which did not attract a time penalty. Landing in other locations attracted a time penalty. 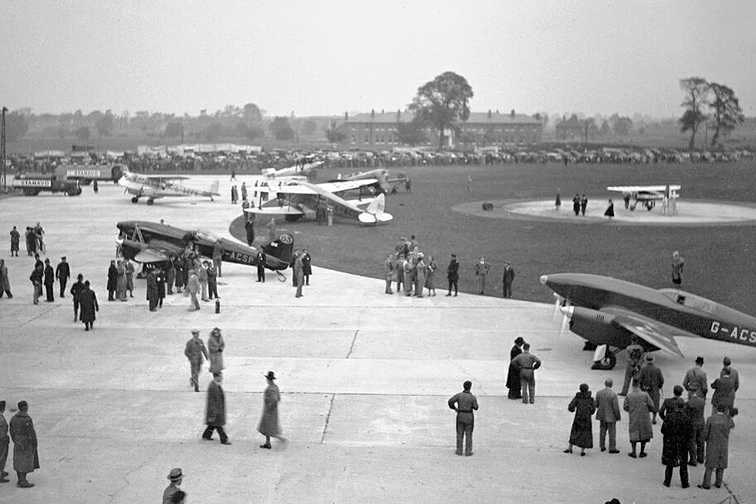 There were more than 60 entrants when the race was announced but this was whittled down to 20 aircraft from seven countries that actually made the race start, as shown below in finishing order. 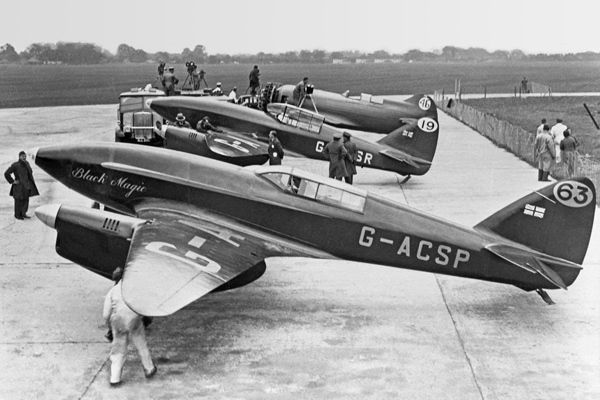 The famous de Havilland DH.88 Comets were developed specifically for this race. 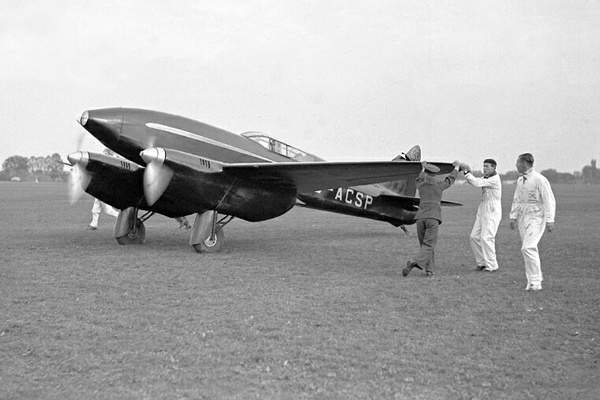 de Havilland offered to build these highly customised race planes for the reduced price of £5000, requiring nine months notice. Five were ordered, and three were built (The Green ‘Un #19, Grosvenor House #34, and Black Magic #63). One of the more remarkable entrants was Australian C.J. “Jimmy” Melrose. Jimmy was the youngest pilot in the field, at only 21 years old. 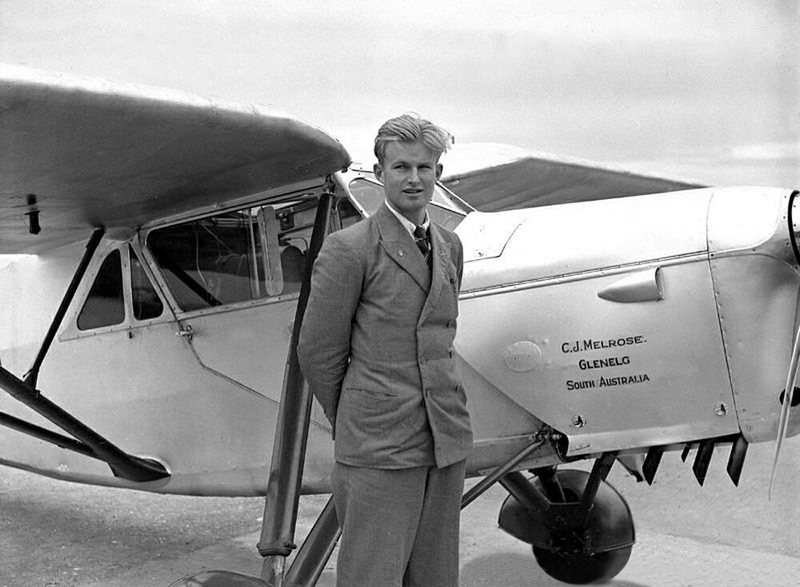 He had just broken the record time flying from Australia to England, and amazingly, he entered the MacRobertson Air Race as his return trip to Australia. 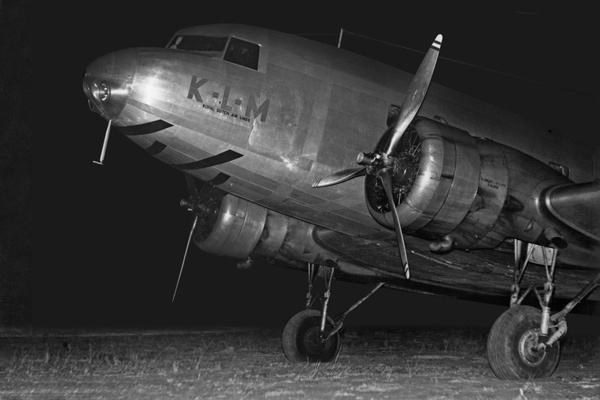 KLM entered a 14-seat Douglas DC-2 called the Uiver. 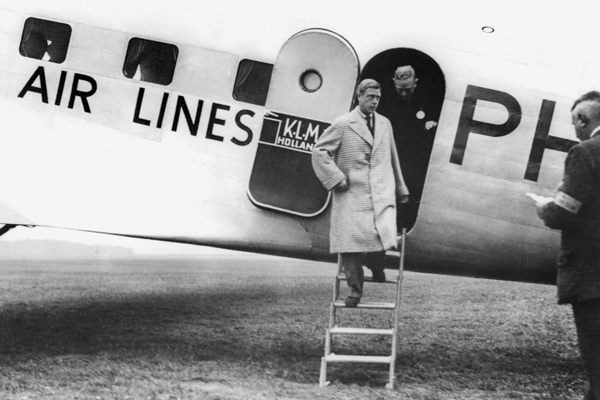 This was run as a commercial flight, with three passengers (two Dutch bankers; Pieter Gilissen, Roelof Domenie and German aviatrix and journalist Thea Rasche) and 25,000 letters. 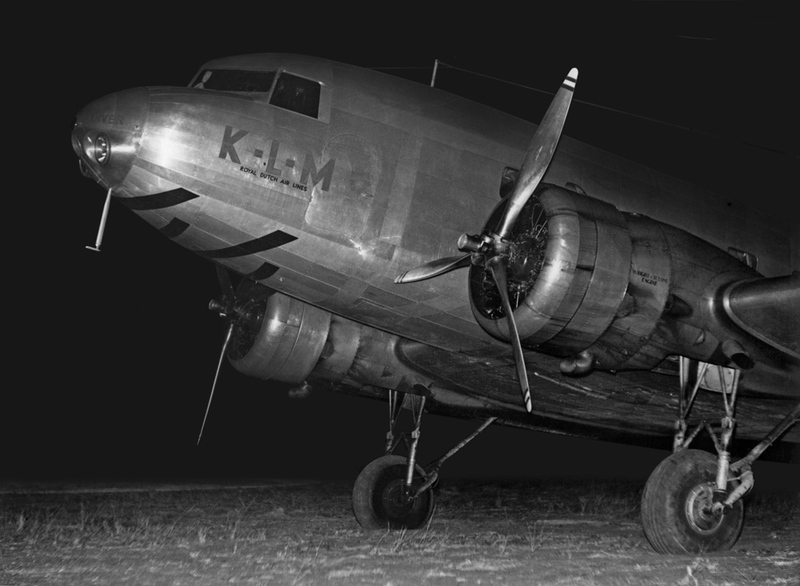 KLM did the full 22 stop-over version of the race. 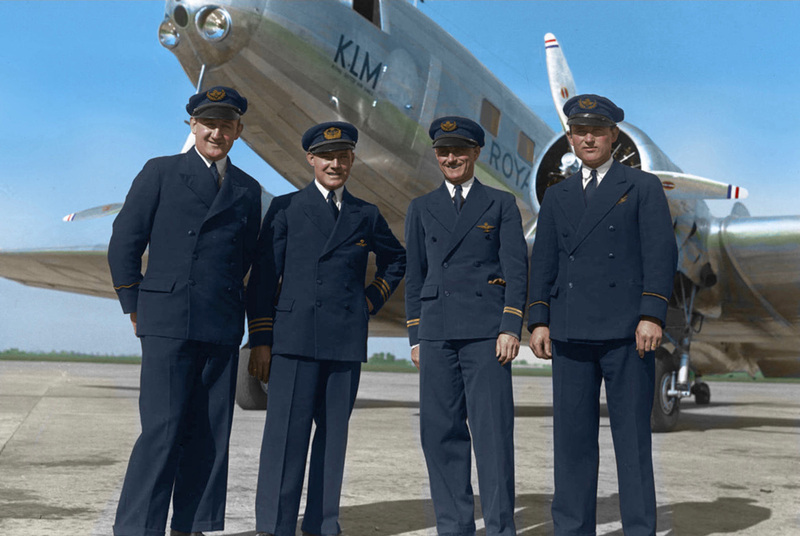 The KLM Uiver crew. 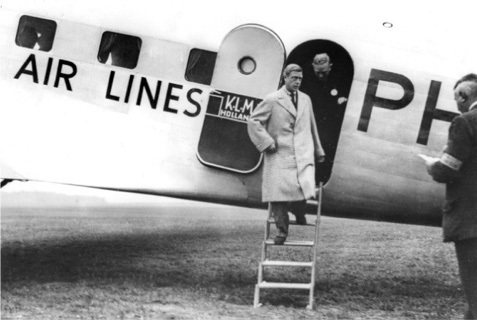 Left to right: Cornelis van Brugge (Radio Operator), Koene Dirk Parmentier (Pilot), Jan Johannes Moll (Co-pilot) and Bouwe Prins (Flight Engineer). Mildenhall RAF base, England was chosen as the departure point due to space and modern facilities. 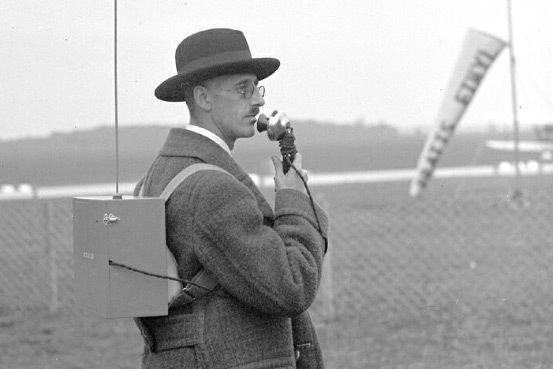 The airfield was swept by horse drawn apparatus! 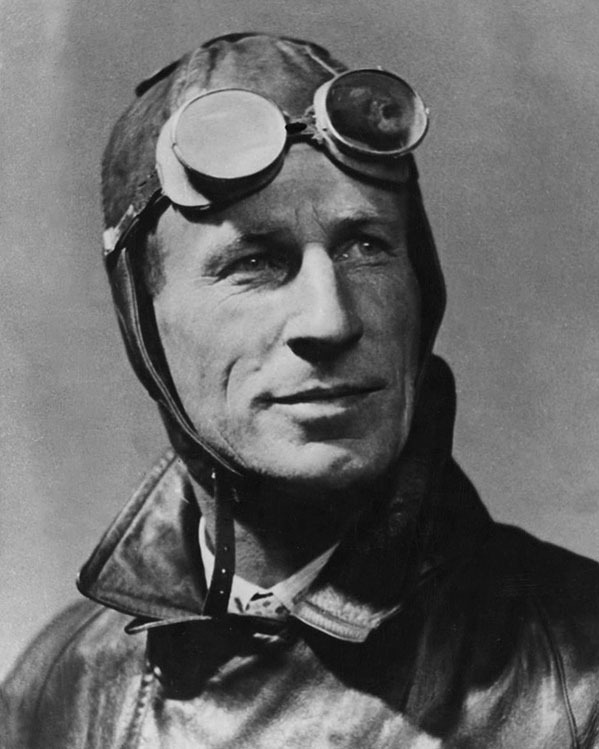 Famed Australian aviator, Sir Charles Kingsford Smith was offered a DH.88 Comet with fixed-pitch propellors, which he declined as it would be uncompetitive. 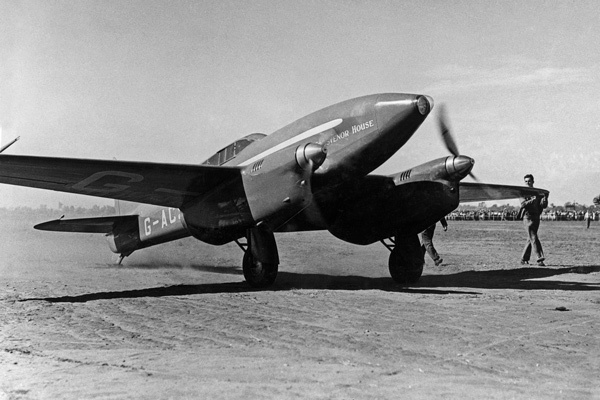 Instead, he acquired a Lockheed Sirius 8A which he heavily modified - later known as Lady Southern Cross. En-route to England, the plane developed engine cowling cracks before it left Australia. That was the end of Smithy’s attempt at the race. 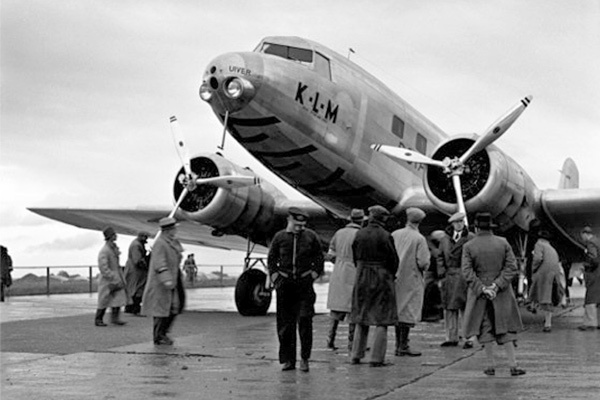 On day one of the race (20th October, 1934), the Uiver led to Athens, with the Boeing 247D second. Grosvenor House taking the lead by the time they arrive at Allahabad. On day two, Grosvenor House led to Singapore. The Uiver was only 8 hours behind despite making more stopovers. Grosvenor House had an engine problem requiring shutdown over the Timor Sea. In Darwin the engine was inspected, with no fault found. 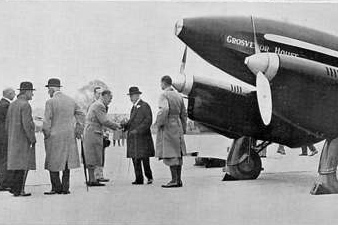 Grosvenor House continued and arrived at Charleville about the time the Uiver landed at Darwin. Grosvenor House set off for Melbourne. The Uiver arrived at Charleville at night and then headed south. Just 300km from Melbourne, the Uiver became lost at night in an electrical storm. The people of Albury came to the aid of the plane, in what is now a legendary story. 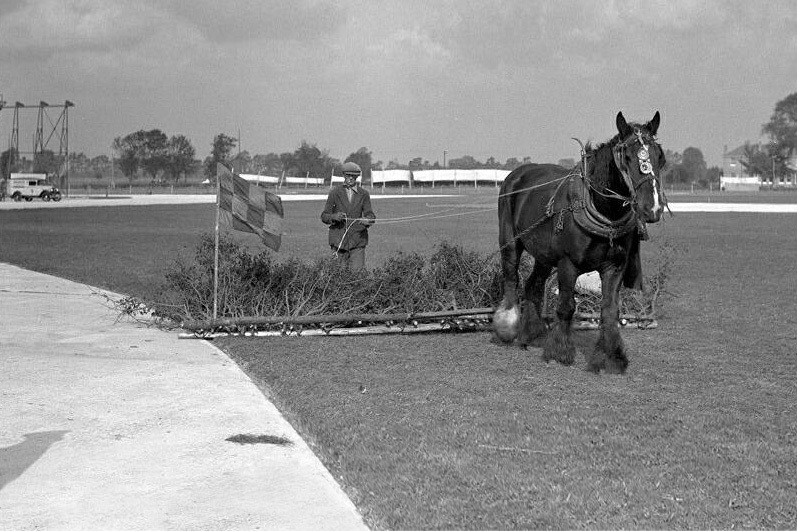 Grosvenor House was first to Melbourne, crossing the finishing line at Flemington racecourse at 3:34 pm on 23rd October 1934, a record time in the air of 70 hours, 54 minutes, 18 seconds. 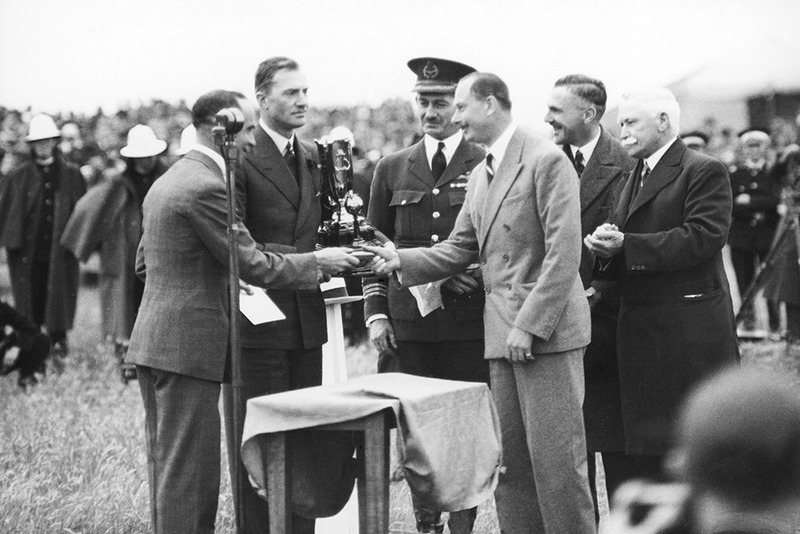 After its forced landing at Albury the Uiver was freed from the mud on the morning of the 24th October, and minus two crew, passengers and cargo, flew on to Melbourne to finish the race in second place overall, taking the handicap prize, despite the dramatic events of the night before. The Uiver’s flying time was 90 hours, 18 minutes, 51 seconds. And so, the worlds greatest air race came to a close. 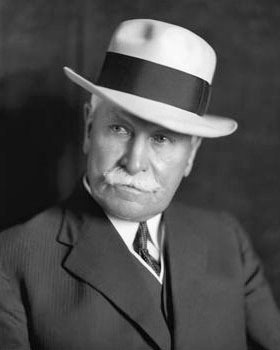 It was run only 31 years after the dawn of aviation (the Wright Brothers first powered flight at Kitty Hawk in 1903) yet it was the beginning of modern intercontinental air travel as we know it today.